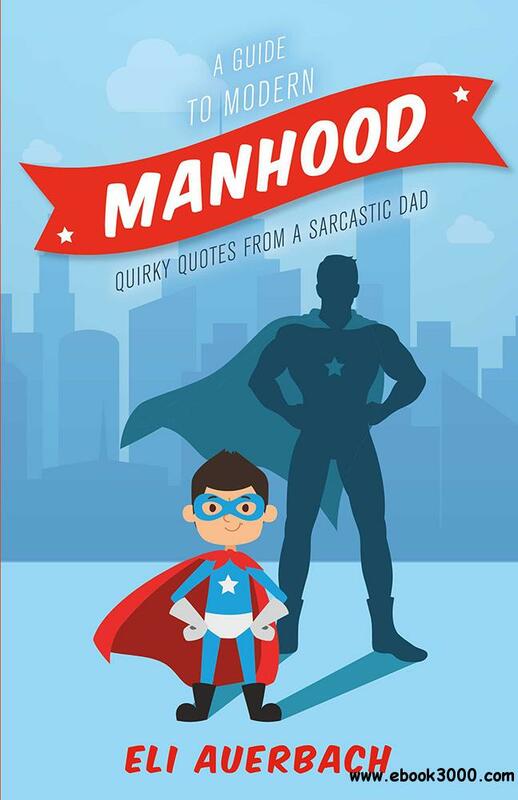 A Guide to Modern Manhood is a heartfelt labor of love from a father to his son. After years of wrong choices and painful missteps as a young adult, Eli Auerbach finally learned what it takes to live a successful and fruitful life. For Eli, many of the mistakes he made as a young man became regrets that could never be undone. Eli wanted nothing more than for his son to enjoy all the wonderful experiences and advantages life has to offer without all the painful lessons along the way. This desire served as the impetus for A Guide to Modern Manhood. Eli set out to craft a book of advice meant to guide his son through the most pivotal and impressionable periods in a young man's life. Using a touch of humor, Eli provides sage wisdom to help his son maneuver through a complex and changing society. Ultimately, Eli hopes the instruction provided in this guide will help, not only his son, but every child that reads this book, grow up to be the best version of themselves and become genuinely wonderful members of our unique and diverse society.